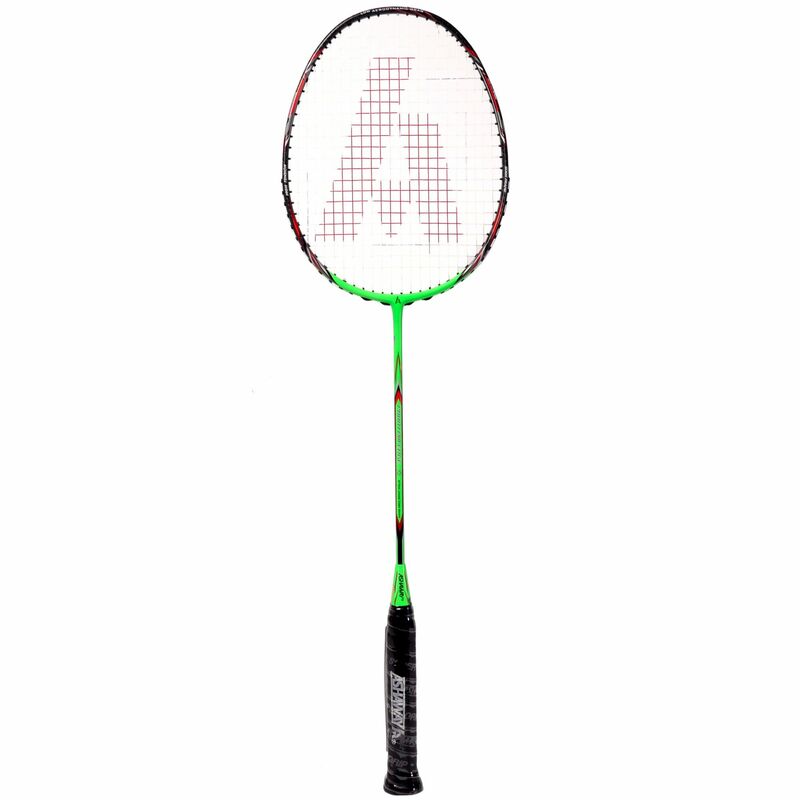 Incorporating the 40T Carbon construction of the frame to squeeze maximum performance with super lightweight and increased stiffness, the Ashaway Phantom Edge badminton racquet is made for speed thus it’ll suit any dynamic player with all-over-the-court fast-paced style of playing. 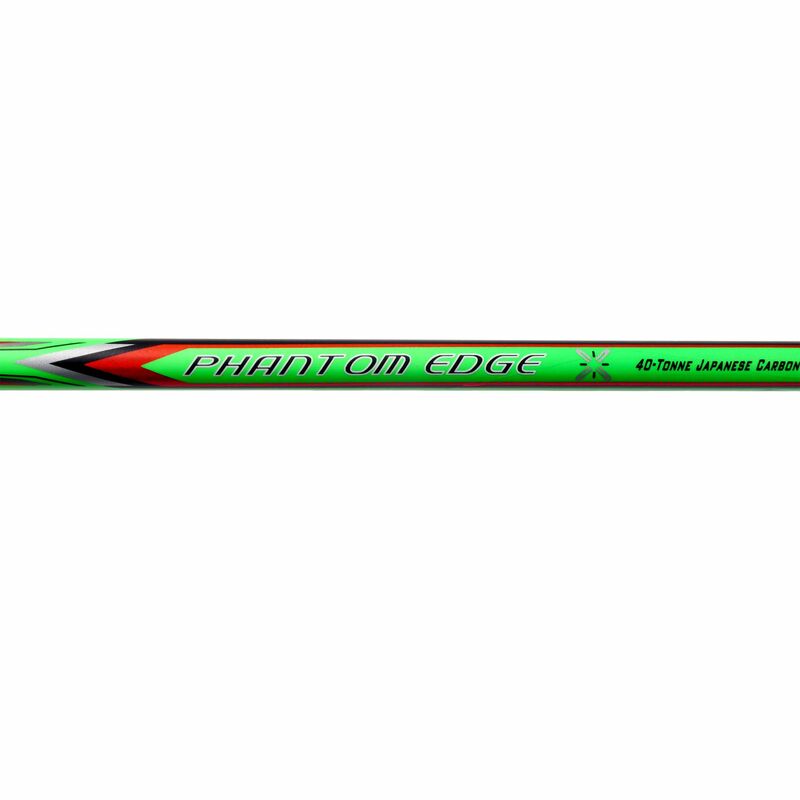 Everything due to thinned top edge of the racquet providing excellent aerodynamics and superior head speed. 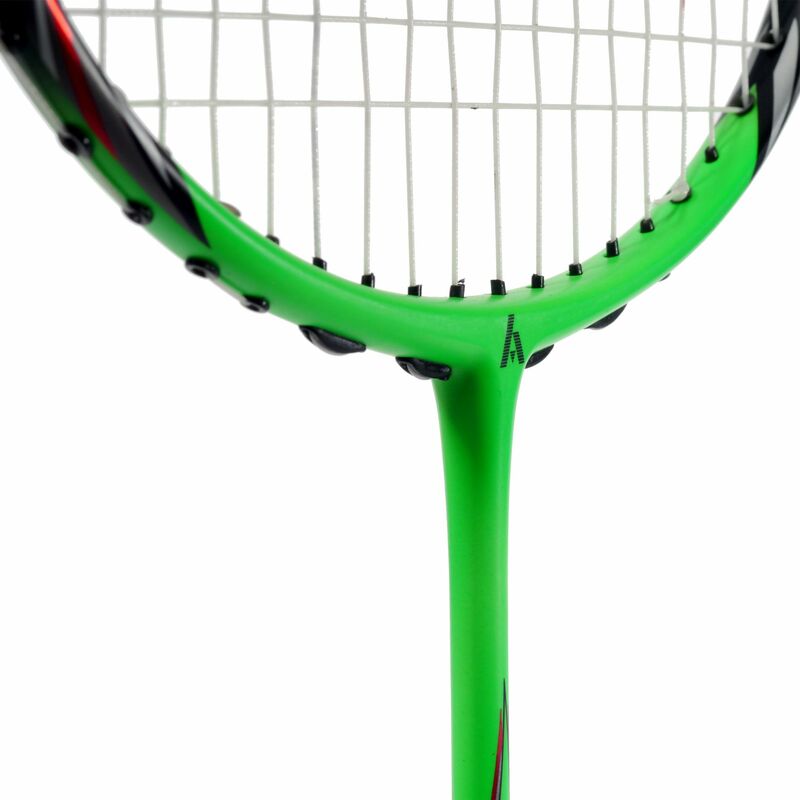 The racquet features a head heavy balance to bring added potential power during long rallies, whilst the Isometric shape matches that power with larger sweet spot, which results in a phenomenal combination of properties for the best on-court performance. 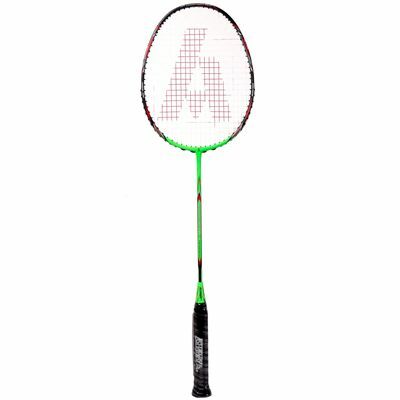 Moreover, the frame arrives strung with Zymax 69 Fire string in a 22x22 pattern to ensure more power, good vibration dampening, and an overall pleasant play, plus the racquet arrives with safety nylon cover in full-length. 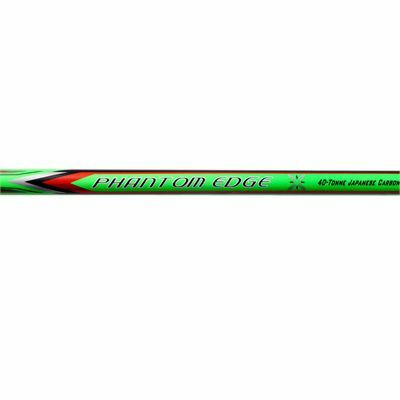 for submitting product review about Ashaway Phantom Edge Badminton Racket.